Starting today you can listen to Fucked Up's guitar-monument David Comes To Life in its entirety at NPR. Fresh air indeed. The album, out next Monday(UK)/Tuesday(US) is available for pre-order. This is WFMU's third year broadcasting from Barcelona's Primavera Sound festival, and I daresay they're really getting the hang of it. 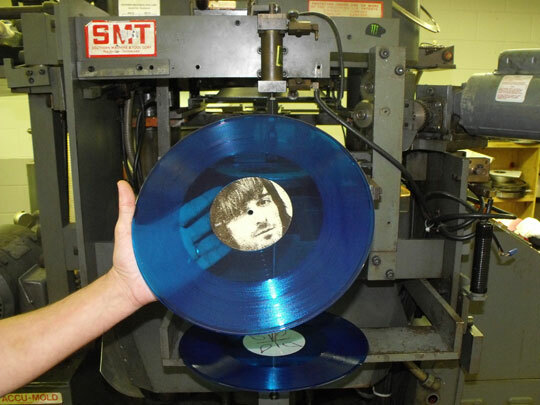 This year two of Matador's finest will be featured on WFMU's Primavera broadcasts. Tune in tonight at 7:00PM EDT to hear Interpol, and tomorrow at 5:45PM EDT for Kurt Vile & The Violators. 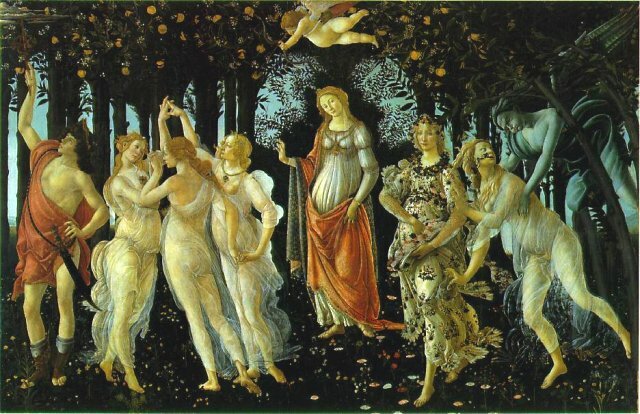 WFMU's predictably stellar Primavera broadcast schedule can be found here. Listening can be accomplished at 91.1FM in the New York City area, 90.1FM in the Hudson Valley, and online at wfmu.org. On August 23, 2011, Matador will be releasing 'Mirror Traffic', the 5th post-Pavement album from Stephen Malkmus and the 3rd or 4th to bear the Jicks name (depending on whether you're looking at spines, sleeves or labels). 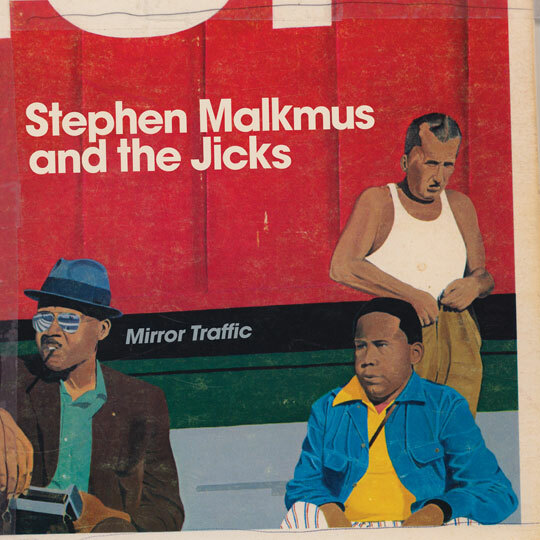 Produced by Beck Hansen, 'Mirror Traffic' makes a compelling case that after some 22 years in the public eye, Stephen Malkmus' full range of musical and lyrical capabilities had yet to be previously explored. The casual virtuosity (and staggering guitar invention) won't necessarily come as a shock, nor will the rapier wit of one of contemporary rock's brightest minds. But without dissing prior works that we deeply love, we can promise that 'Mirror Traffic' is the album that ties together Stephen's skill-set like none of its predecessors. The recording is nothing short of gorgeous, the songs crackling with confidence. Calling this an album of the year candidate is really selling the record and the talented ensemble behind it short --- what's so special about this year, anyway? It is with regret -- and deep appreciation for one of our favorite players of all-time --- that we can confirm 'Mirror Traffic' is the final Jicks album to feature the drumming of Janet Weiss. Jake Morris, best known to many of you as the drummer for The Joggers, will assume the same position in the Jicks for upcoming shows, which we'll be announcing very soon. We'll also get on with the business of previewing an MP3 from 'Mirror Traffic' on a date in the very near future. 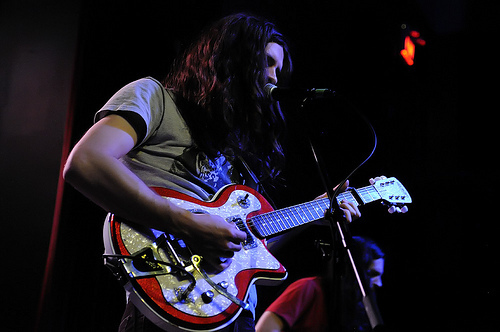 Kurt Vile recorded an excellent session recently with Yours Truly and MTV Hive. We overlooked it initially, but don't make the same mistake we did. Both songs appear on Smoke Ring For My Halo (buy the album). 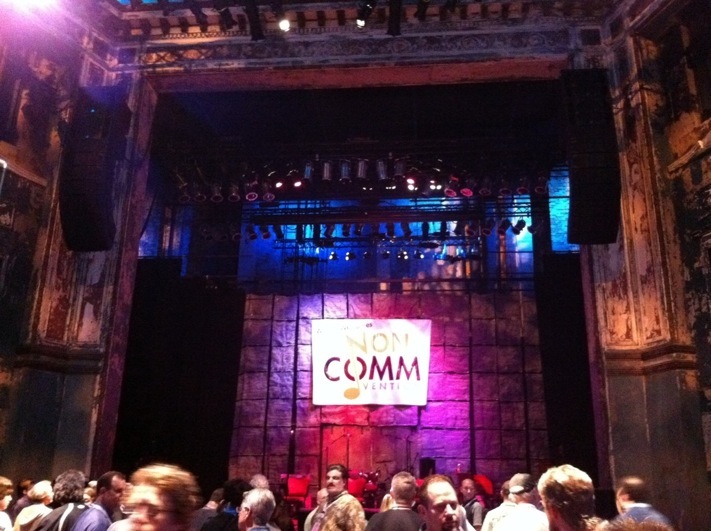 In about five hours, the stage of the beautiful new World Cafe Live at The Queen in Wilmington, DE (pictured above) will play host to Thurston Moore, playing a set of new material at the annual Non-Commvention. If you are not attending this august gathering of non-commercial radio's best and brightest, take solace in the fact that you can listen to Thurston's set on the air and Internetwaves of Philadelphia's WXPN. If you're in the area, tune in to 88.5FM. Anywhere else in the world, point your browser at xpn.org. Both of the above should be done at 11:55PM 11:40PM EDT to ensure maximum enjoyment. It's a half-session/half-3D music video vibey from Pitchfork TV. It's cool. Please purchase Subiza if you haven't already, and do last summer all over again this summer. Mostly because he's more of a Don Dokken George Lynch kind of guy. Tracii Guns on "The Price Is Right", Ladies & Gentleman. For no other reason other than I'm pretty sure that no matter what happens next, your weekend can only get better after this. 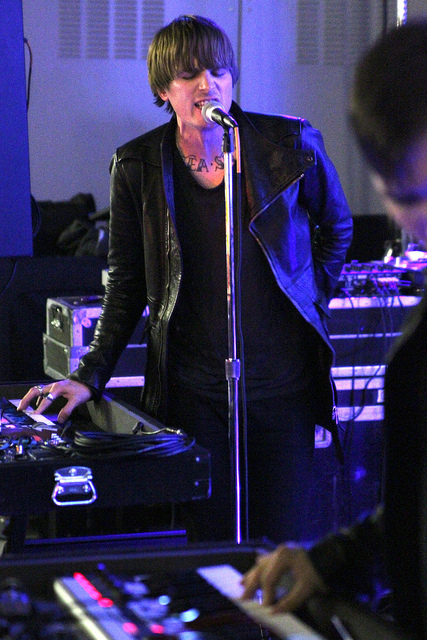 We've been announcing a lot of headlining Cold Cave summer tour dates on the Matablog recently. And we've got a few more dates to add to the ever-growing list as the band have just confirmed July shows in LA, San Francisco, Portland and Vancouver. Here's a full look at where they'll be and when. And don't forget; if you cannot wait until July, you can still catch the band this May in Kansas City, St. Louis, Cincinnati, Columbus and Pittsburgh. Listen & Watch "Villains of the Moon"
Or you can hold out until next Tuesday to buy the gatefold double LP on limited blue vinyl, only available at your local indie store or direct from us. 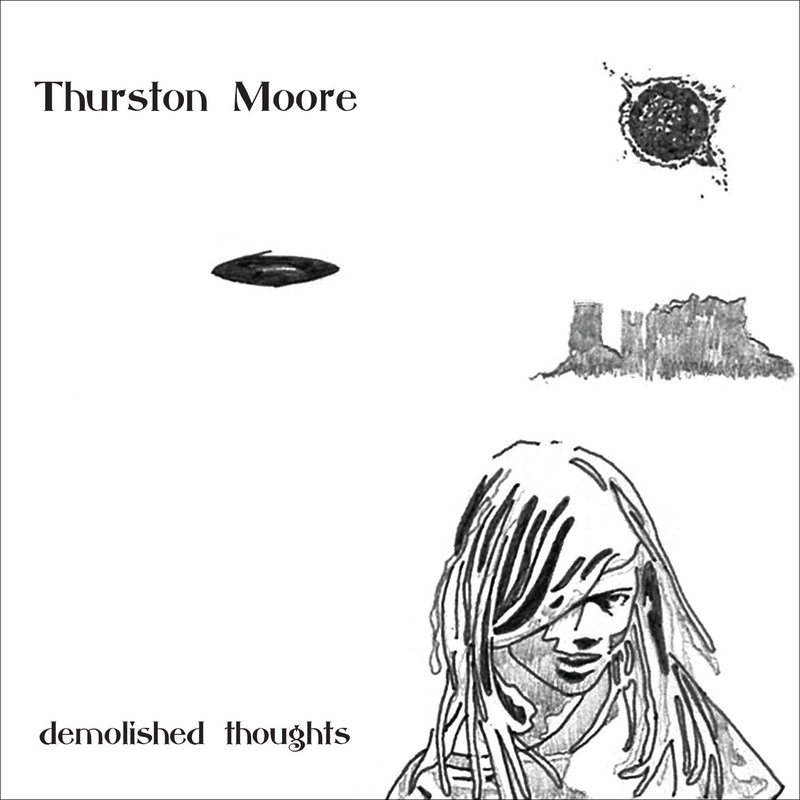 Demolished Thoughts was produced by Beck and featuring the Thurston on guitar and vocals, Samara Lubelski on violin, Mary Lattimore on harp, Beck on synths, vocals and bass, and Joey Waronker on percussion, among others. Thurston will be playing his record release show in NYC at Music Hall of Williamsburg this Friday with the full band (including Samara and Mary, and adding Keith Woods on guitar, Matt Heyner on bass and John Maloney on drums). Tickets are still available. David Comes To Life , out June 6(UK)/7(US) is, as discussed, available to pre-order as part of the best Buy Early Get Now offer to date. Indeed, NYC synth magicians Cold Cave will help Los Angelinos get through that rough period between most recent coffee to delicious lunchtime with a 30-minute set today on KCRW's Morning Becomes Eclectic. Tune in at 11:15AM PDT/2:15PM EDT (perhaps it will help us right-coasters with our digestion) to hear Wes Eisold and his band of keyboard warriors unleash tunes from the awesome new Cherish The Light Years under the watchful gaze and alongside the thoughtful questioning of Jason Bentley. As you're probably well aware, KCRW can be heard at 89.9FM or can be streamed online. 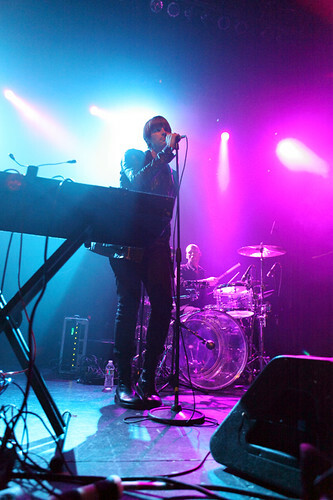 Cold Cave also rocks it, nighttime-stylee, tonight at The Music Box at The Henry Fonda. The show is sold out, but perhaps you know a guy who knows a guy. ACT FOUR: A revelation from Vivian sheds more light on Veronica's death; Octavio and Vivian explain their motives, and David is reborn. That completes the early part of this thing - BEGN fans will also be getting four 7" singles with extra tracks from the album sessions, as well as a poster and bonus MP3s. It's not too late to join up if you want these things - simply preorder from the Matador Store, or locate a more convenient mail order or retail location on the map at buyearlygetnow.com. You can also do a simple regular preorder for just the LP, CD or digital, or just wait for the album to come out on June 7. More details on the David Comes To Life album and story at davidcomestolife.com. And an update since yesterday's post; you can now also win a chance at tickets to Space 15Twenty by tuning in to KXLU (88.9FM Los Angeles). KXLU will be giving away tickets on the air until Noon PST today. Don't miss out! 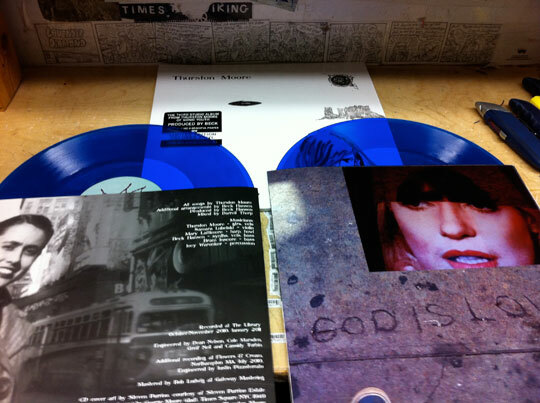 And don't forget, Cold Cave will also be playing The Music Box this Friday (SOLD OUT) with tour-mates, The Kills. 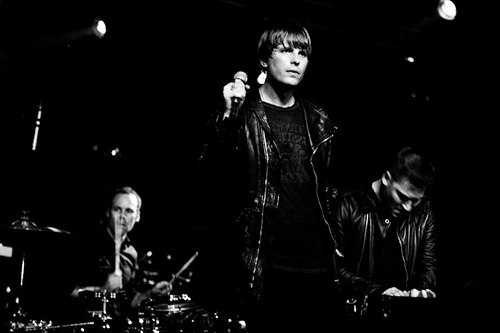 And if that's not enough Cold Cave will also be performing live on KCRW's "Morning Becomes Eclectic" this Friday morning (live at 11:15AM PST, 2:15PM EST). Details here. Yea it's a evening before his new album Demolished Thoughts drops. Yea it's at NYC institution Other Music. 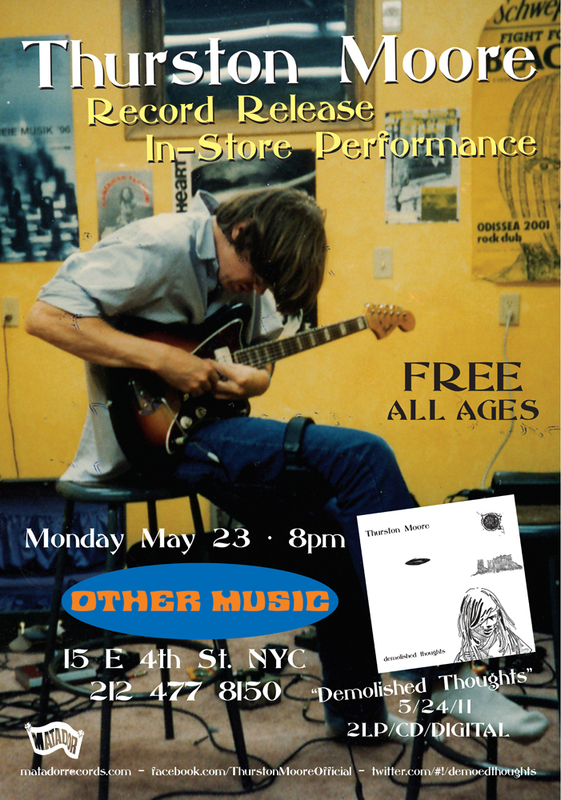 Yea it's a free Thurston Moore instore. ﻿﻿﻿﻿﻿﻿﻿﻿And you probably don't need me to tell you but you should also check out Thurston's show at Music Hall Of Williamsburg a few days prior. Today Fucked Up release part 3 of David Comes To Life for Buy Early Get Now participants. ACT ONE: Love, then tragedy, strikes the town. ACT TWO: David loses Veronica, and then himself, as he succumbs to guilt and despair. ACT THREE: Another character is revealed, putting the responsibility for Veronica's death into question. Act Four, containing tracks 13-18, comes out for BEGN participants tomorrow morning. To join, preorder from us or via another store (click the link at top to find one convenient to you) and buy the BEGN package - you get lots of extras like bonus 7"es, a poster and more. Fucked Up are currently touring Europe. David comes to life for real on June 7. Part two of Fucked Up's David Comes To Life is out TODAY for Buy Early Get Now customers. They're getting the next 4 songs on the record in MP3, FLAC or stream according to their choice, along with PDFs of the lyrics from the booklet. Parts 3 and 4 come out tomorrow and Friday. It's not too late to preorder for Buy Early Get Now - not only will you get the record in early digital form, you still get the physical format of your choice along with bonus MP3s, four unreleased 7"es, a poster and more. Go to buyearlygetnow.com to find a convenient mail order source (including the Matador Store), or a brick-and-mortar retailer near you, to place your preorder. For everyone else, the album is out June 7, and you can have a sip of the juice by checking out the four free pre-release singles.